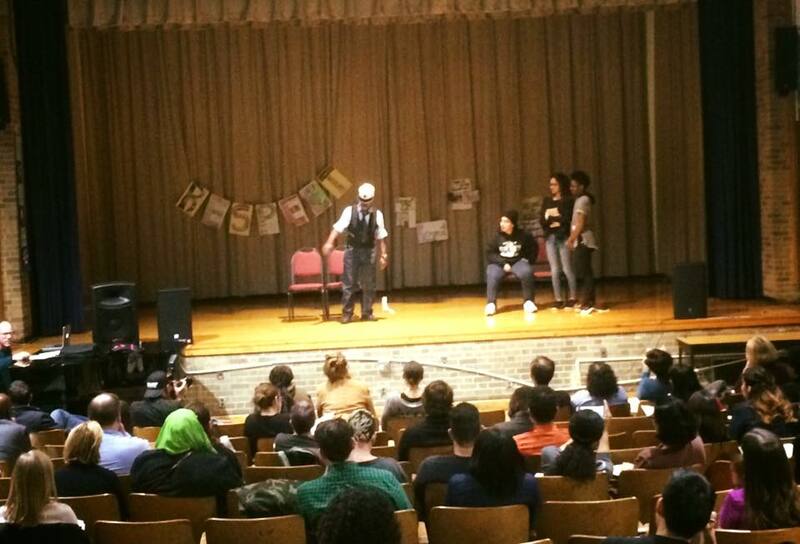 New York Appleseed partner Epic Theatre Ensemble‘s Epic NEXT delivered another powerful performance of Laundry City at the Harlem School Summit this weekend. They set the stage for a day or workshops, planning, and parent empowerment – all focused on highlighting Harlem Schools. New York Appleseed was proud to be sponsor of the summit.